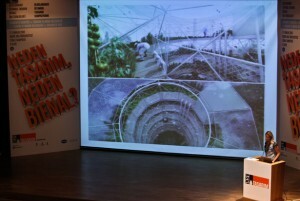 First Istanbul Design Biennial, October 13 – December 16, 2012. Istanbul Design Biennial announces its theme: Imperfection. The Istanbul Foundation for Culture and the Arts (IKSV), will present the first Istanbul Design Biennial, which will take place from October 13 to December 16, 2012. The Istanbul Design Biennial will explore a wide range of fields, from urban to architecture, interior, industrial, graphic, fashion, textile and new media design. Exhibitions, thematic installations, workshops, seminars and presentations will take place throughout Istanbul, linked by the unifying theme of the first biennial: Imperfection. The first Istanbul Design Biennial has adopted this theme at the suggestion of Mr. Deyan Sudjic, a member of its advisory board who is the Director of the Design Museum in London. The biennial theme will be interpreted by different curators at various venues in the city. An open call for designers who are interested in taking part will be made in October 2011. The Istanbul Design Biennial is an initiative of the Istanbul foundation for Culture and the Arts. It is aided by an advisory committee. 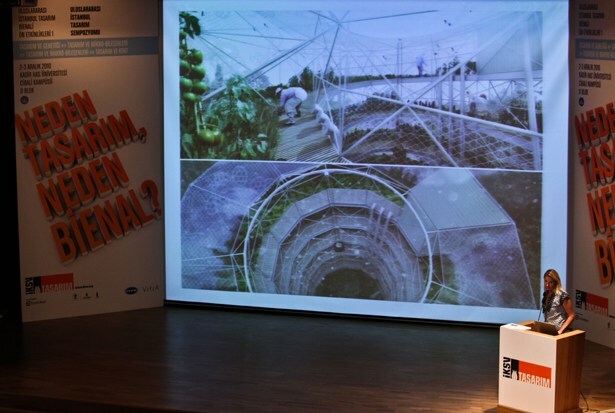 Image: Birgit Lohmann, designboom editor-in-chief at Istanbul Design Symposium titled “Why Design? Why Biennial?” (2–3 December 2010), a pre-event of the Design Biennial.